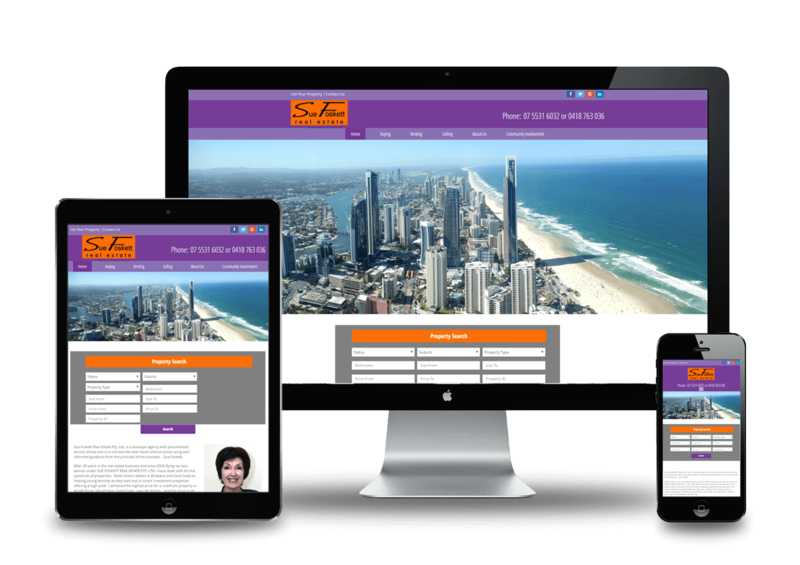 Real estate is a highly-competitive field and we know your business needs reliable real estate website services that can make your business stand out from the competition. 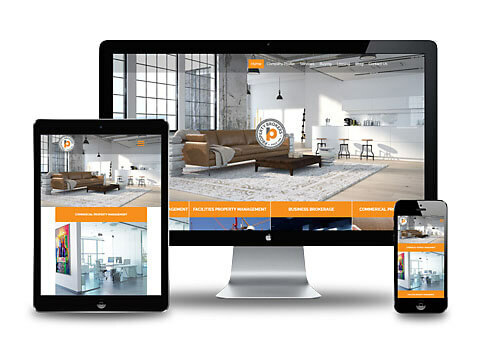 VMA is a Real Estate Website Developer offering design and marketing services for real estate companies looking for a professional and stylish website and marketing services. Couple this with our extensive Real Estate Marketing Solutions and you have a powerful combination that is sure to leapfrog your competitors. 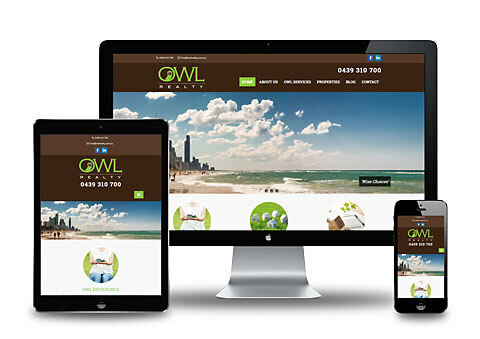 We service a wide range of customers looking for an affordable customised real estate website and marketing solution. Contact us today about our web design and marketing services.